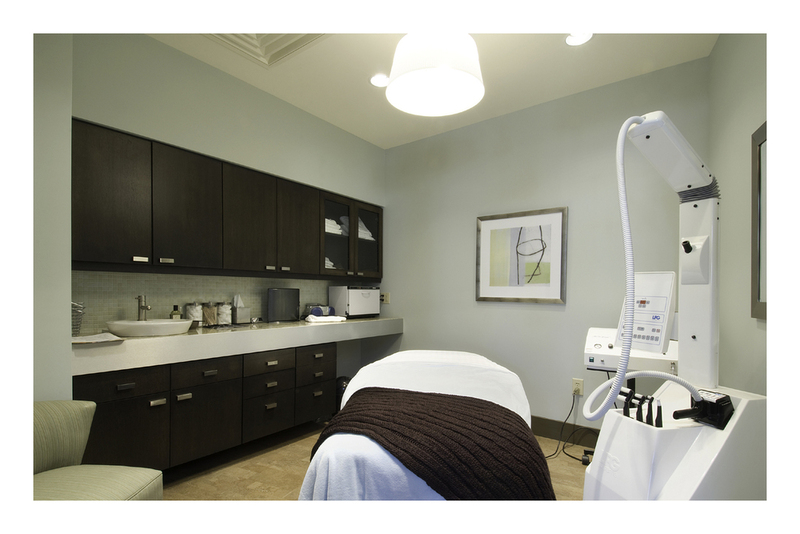 Combining advanced treatment technology and abundant patient amenities, the Calobrace Surgery Center is designed to have a spa-like atmosphere in an environment that supports patient comfort and relaxation. The curvilinear and elliptical forms that dominate the design are not only aesthetic, they serve to conceal the treatment areas from the waiting area. The space includes a dramatic curved stair that connects the two stories. 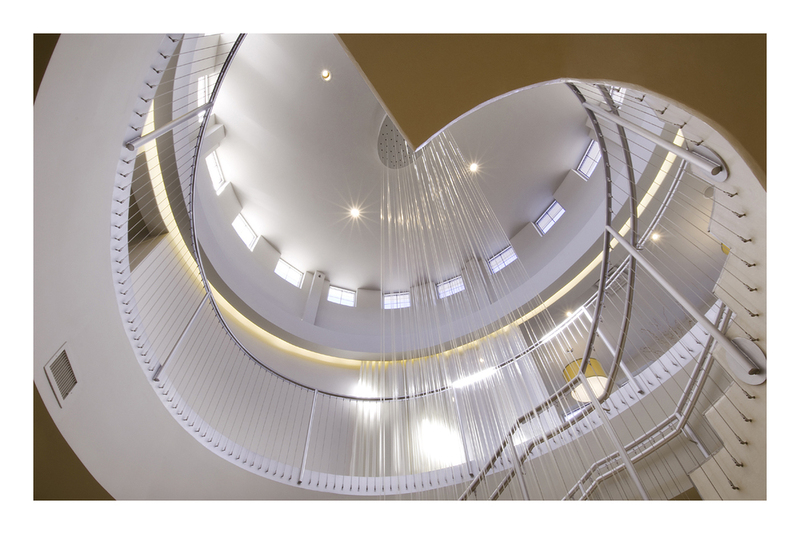 The project won the IIDA IDEA Award for Healthcare Design and was featured in the Architectural Showcase edition of Healthcare Design magazine.